Wow, we’ve come a long way from the mercury thermometers we held under our tongues as kids (or uh elsewhere) haven’t we? New innovations in digital thermometers are like a whole new world. 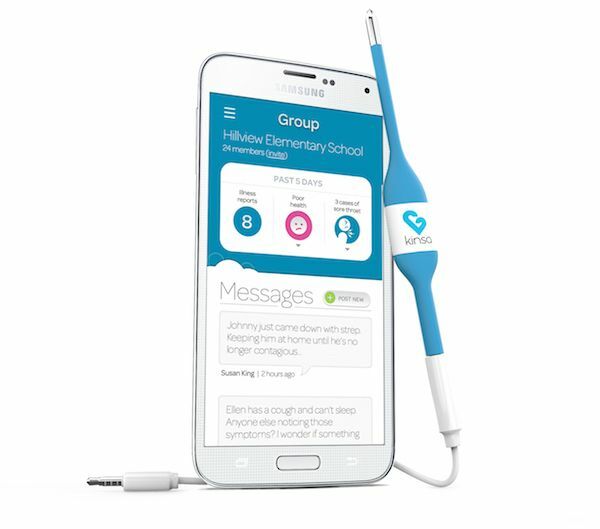 They can send info to your smartphone, track your symptoms and share them with your playgroup or school, and they can even alert us if a temperature spikes overnight. Wow. 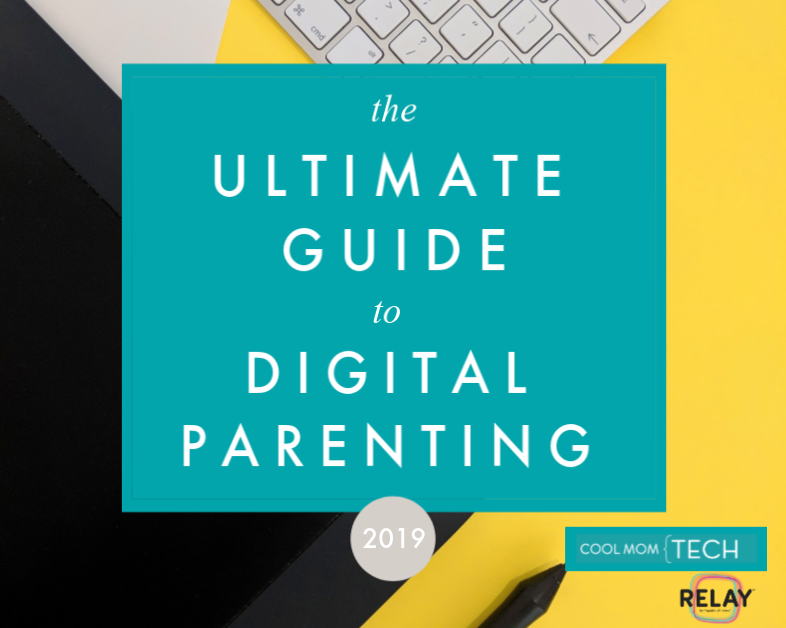 Here are a couple of innovations in digital thermometers that we’re pretty impressed with, and that seem to be saving a whole lot of parents a whole lot of stress and hassle right now. Because as we all know, having a sick kid is stressful enough. 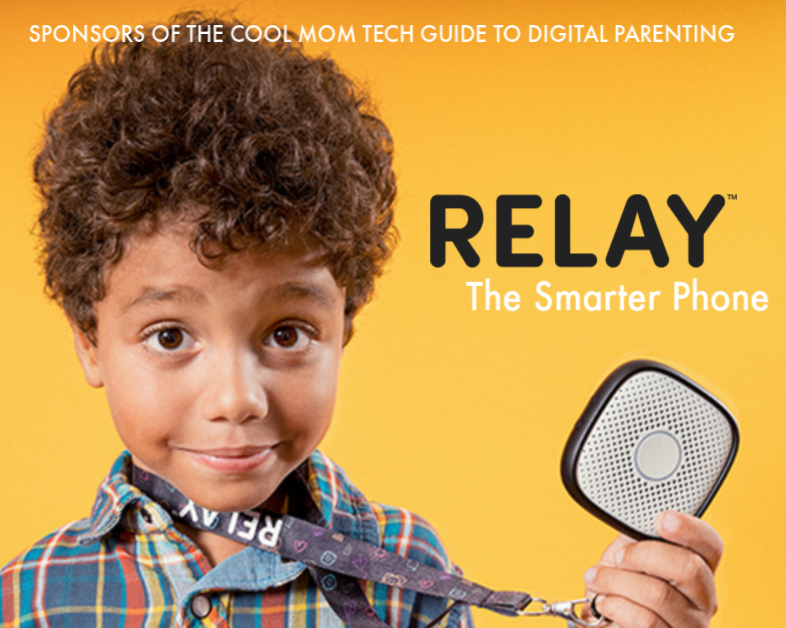 Related: 3 of the smartest wearable baby monitors that you won’t believe. 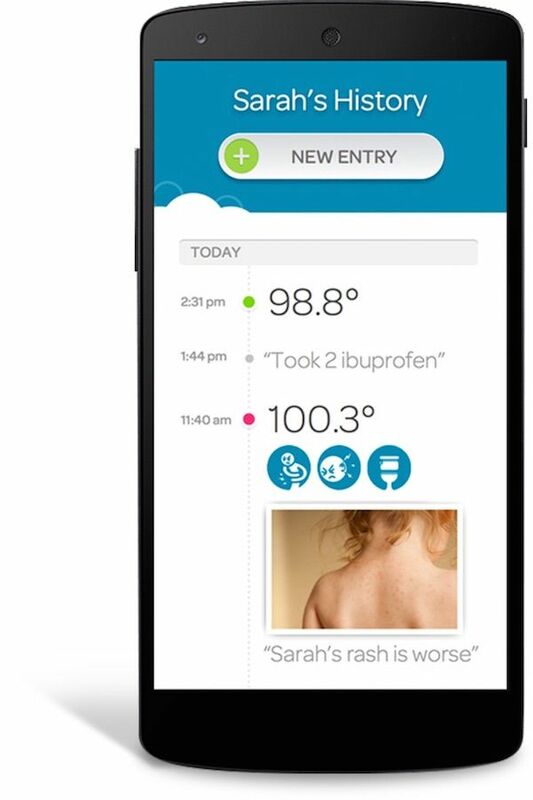 I’m pretty excited about the TempTraq Bluetooth thermometer patch (also at top) that’s going to let parents sleep better when their kids are spiking a fever at bedtime. 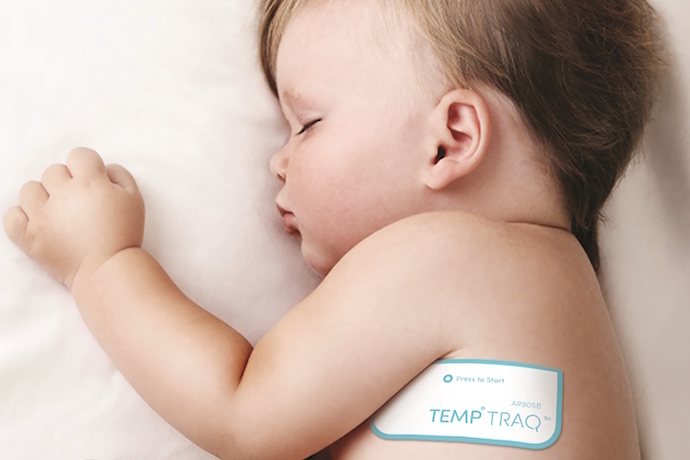 No more getting up every hour to check their forehead; if your child’s fever gets too high, TempTraq will set off your phone alarm, alerting you that it’s probably time to call the doctor. You press a button on the thin foam patch, which then sends data via Bluetooth to the companion app on your phone after you enter the code on the patch. It’s really easy, as long as your child doesn’t fuss about the way it feels. Most likely they’ll forget about it quickly, like they do a bandage. But do be sure to check with your doctor before putting it on little babies with more sensitive skin. 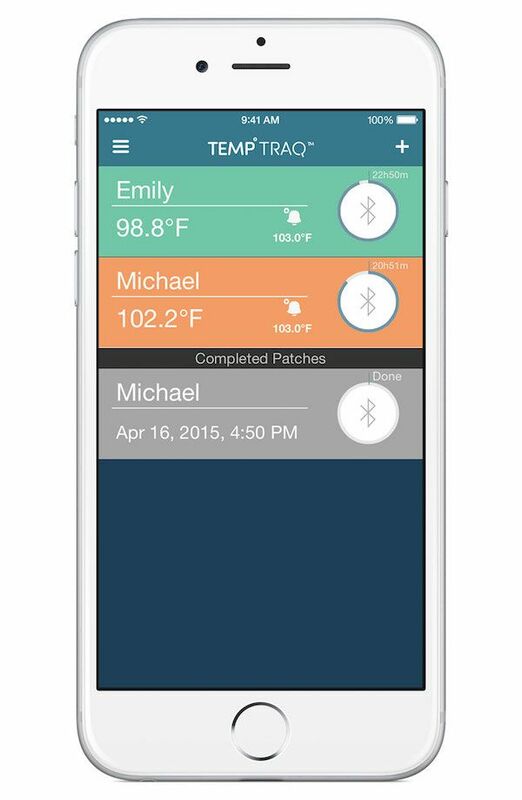 With the TempTraq app downloaded to your phone, you can also follow multiple children’s temperatures at once (if, heaven forbid, they all get sick at the same time). You set the highest temperature you’re comfortable with, probably based on your doctor’s reco, and as long as your phone is within 40 feet of the patch, it will sound an alarm if your child’s fever passes that mark. We think this is a case where the benefits outweigh any potential concerns especially if you’ve got a fevery kid who you’re nervous about when you put him to sleep. This definitely isn’t the thermometer you want to use every time your child feels slightly warm. A single-use patch is $24.99 and expires after about a year so keep them out of your kids’ reach, because they look really fun to play with. Related post: The Wishbone totally reinvents the thermometer. 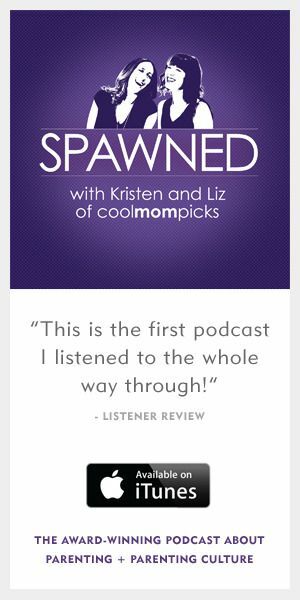 Parents rejoice! 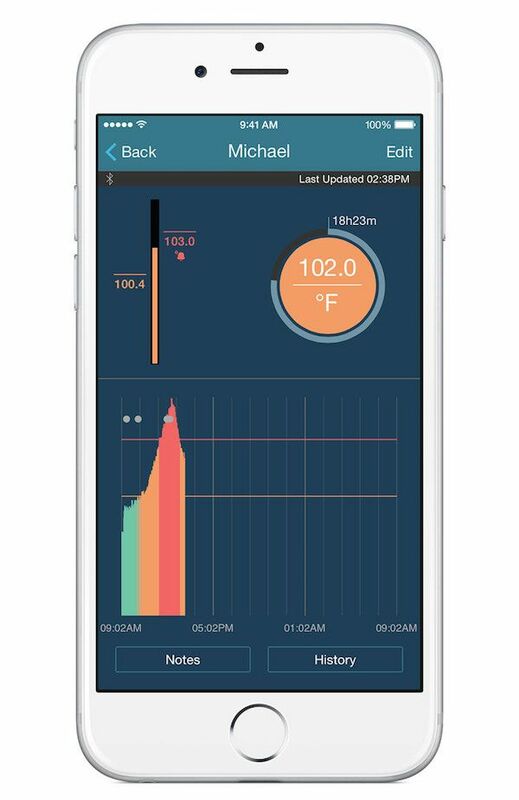 Another intriguing innovation in digital thermometers is the Kinsa Smart thermometer which plugs directly into your phone for digital readouts of your temperature on their app, for both iOS and Android. Impressively, you can save every readout, along with symptoms and notes, for a private medical file right on your phone. So that next time the doctor asks, “When did her fever spike?” or “Describe the rash to me,” you’ll know exactly what to say. Or show. 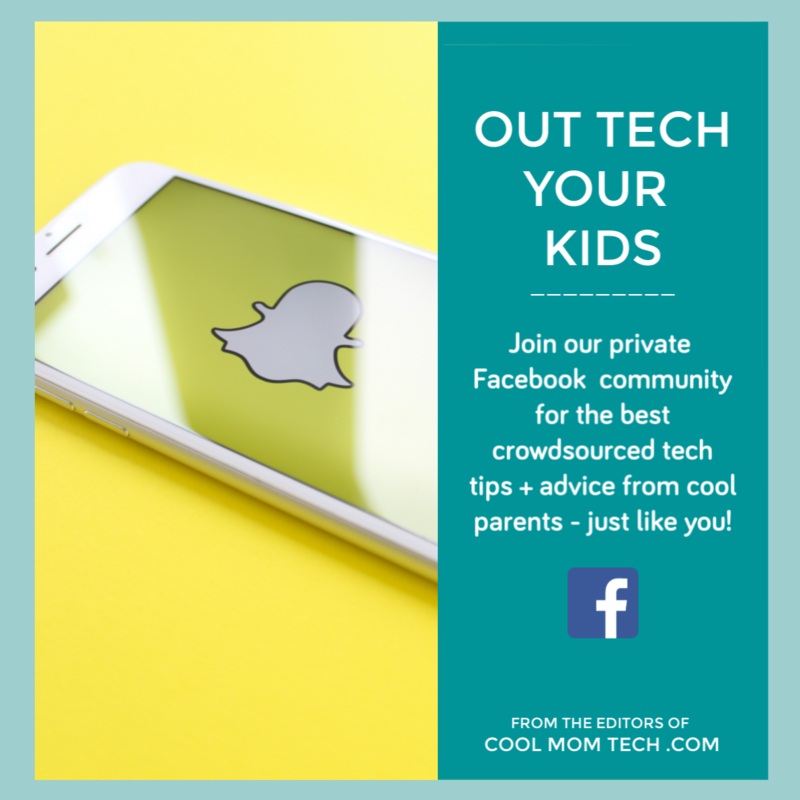 Each member of your family can maintain their own personal profile in the app. 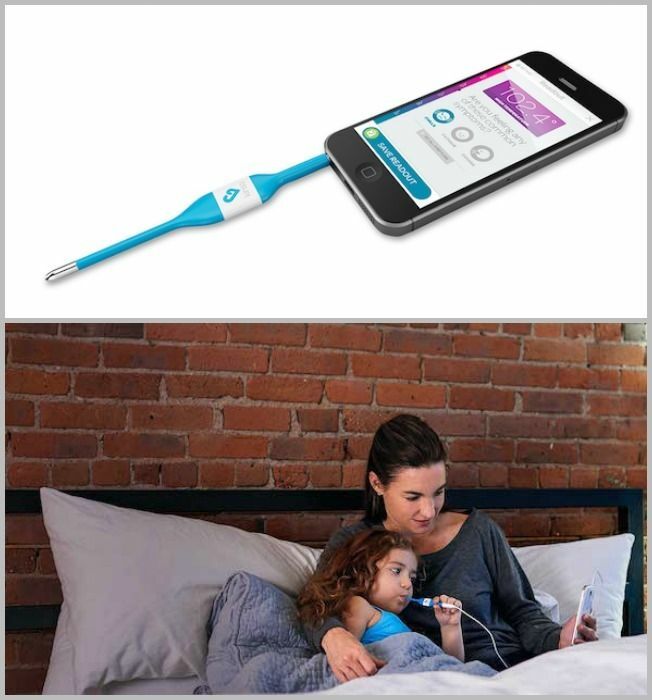 Once the Kinsa registers their temperature, record it to their profile, and choose from a dozen or so symptoms like body aches, sore throat, chills, or nausea. Add notes from the doctor or photos of their symptoms so you’ll be able to show the doctor later. This seems like a lot of work, yes, but it could be so helpful to me to have a record right on my phone, especially when I’m juggling one sick kid and two other rambunctious, healthy ones. That way I’ll have it with me if my kid’s fever gets bad enough that we need to visit the doctor. I now have the ability to provide the pediatrician with more accurate data, and hopefully my kid gets healthy sooner. One other feature of note with Kinsa: It offers the ability to share your symptoms with groups you can create or join, like your child’s school, soccer team, or a playgroup. This way you can see that, whoa, 15 kids in my child’s grade have sore throats and fevers; good bet that strep is going around. It’s a cool feature, but I admit it me a bit wary at the same time. You know, since it’s kind of the exact opposite of HIPAA to put your kids’ health records up somewhere privately public. If you need some reassurance though, I did click on “find groups” and every public school I know of in my area popped up, most with very few (if any) members at this point. Pro: the groups are easy to find and join. Con: it may just be a group of one for now. 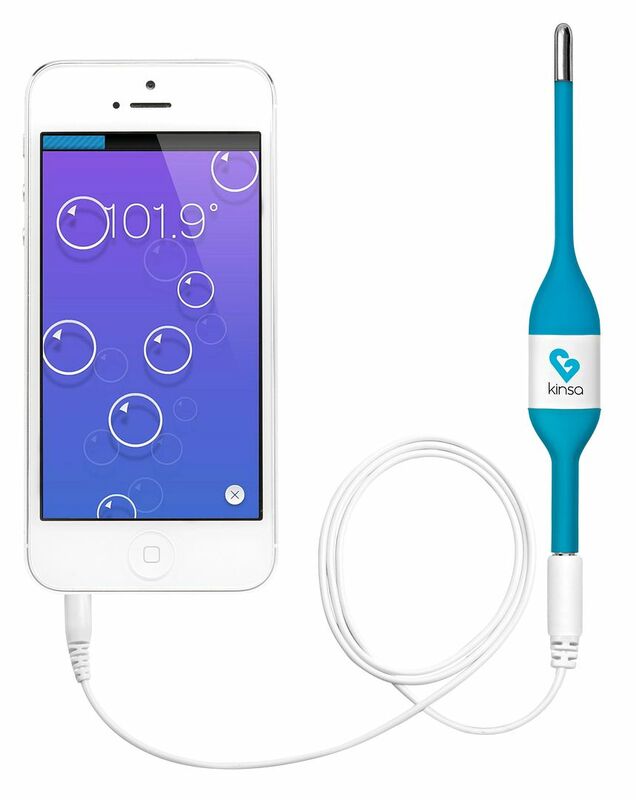 Just for fun, Kinsa also built in an easy pop-the-bubble game for kids play while you wait for the temperature to read on your phone. Because when you’re sick and you’re an impatient toddler, it’s the little things. Unlike the TempTraq patch, you can use the Kinsa again and again. It’s on sale at Amazon right now for just $29.99, which is a pretty great buy for that kind of convenience and peace of mind. 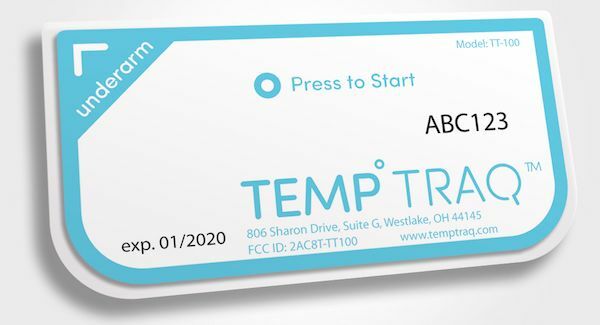 For more information on the TempTraq bluetooth thermometer or the Kinsa smart digital thermometer, visit their websites. And we really, really hope you won’t have to use either one of them soon. 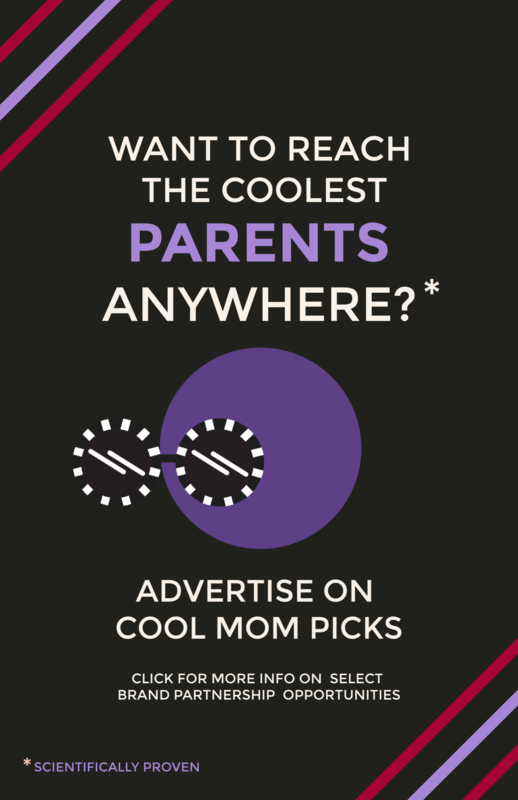 When you order the TempTraq patch from TempTraq.com, use the code CoolMomPicks for a 10% discount.